Get power when and where you need it with a ThinkPad AC adapter. Keep one in the office, one at home, and another in your carrying case for convenient access to power. 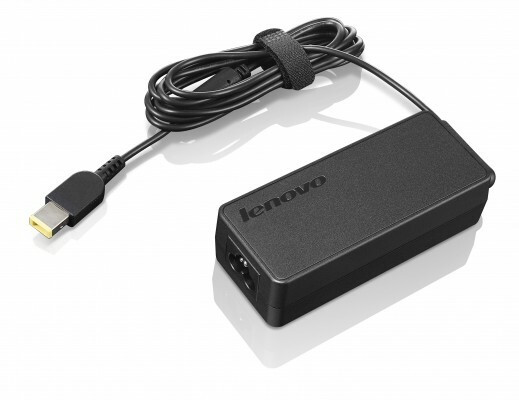 Just plug it into an available wall outlet to deliver AC power to your compatible Lenovo laptop and to recharge the system battery. ThinkPad AC adapters are compact, energy efficient and backed by a 1 year warranty. - Performs to the same specifications as the standard AC adapter that ships with the notebooks.